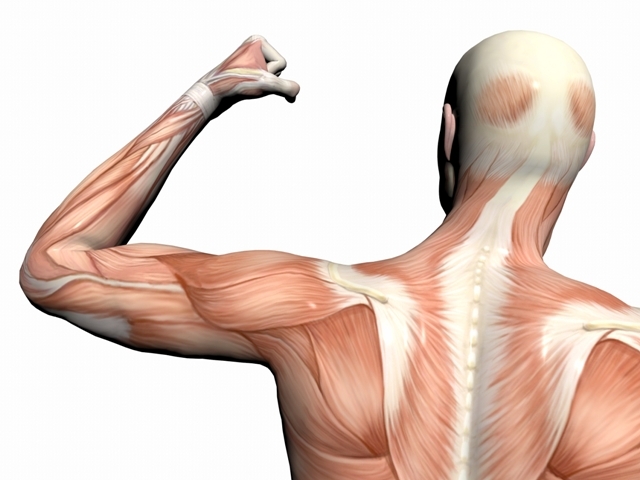 This 30-minute webinar recording provides an introduction to the contents of the Limited Edition "Upper Trapezius Evaluation Suite" based on pain research by Dr. Susan Middaugh adapted into a clinical method by Tony Hughes, Ph.D., MFCC and adapted for the Thought Technology equipment platform by Jane Arave, MA, LPC, BCB, BCN and Pedro Teixeira, PT. Jon Bale, BFE Research Manager, reviews the software and documents included in the “Upper Trapezius Evaluation Suite” from pre-assessment to training. The webinar covers the following items; authors, goals of the suite, necessary equipment, sensors & accessories, the upper trapezius evaluation, evaluation Excel report, interpretation, and training screens. All views expressed in the recording are solely those of the presenter.